It’s our own fault, but now what? Has anyone heard the story of the Frog and Boiling Water? This leads me to a question. If Facebook had told users upfront that they would pretty much give up their privacy and have their every move tracked, how many of their 1.23 billion active users would have initially signed up? They didn’t do that of course. What they did do is gradually make changes over time to capitalize on how they can benefit from your information. They know when and how often you check Facebook. They know your age, gender, birthday, where you went to school, where you work, who your friends and family are, what your likes and dislikes are and, in some cases, even your phone number. They know this why? Because we gave it to them. And with features such as tagging, checking-in and messenger, users are obliging to give up even more of their privacy for the sake of being social. As a result, Facebook knows when you are home or not home. With a simple click of the “like” button, Facebook can track your interests and target you with specific ads that might be of interest to you. They have even been accused of tracking you even when you leave Facebook to view other websites, though they deny this. The last point: Once you are on Facebook, there is NO leaving…really. Sure, WikiHow can give you the 11-Step Process to “Permanently” delete your Facebook account, so they say.7 But after reading everything I’ve stated above, do you REALLY believe Facebook permanently deletes anything? On top of that, if you are like me, you feel stuck. You believe Facebook is your ONLY true connection to family and friends. In other words, they’ve got you right where they want you… IN HOT WATER (boiling). I’m sure that’s not how you felt when you got inJ. Note: I loved the frog metaphor, but can’t take full credit. Behavioral economist Alessandro Acquisti, a professor of information technology and public policy at Carnegie Mellon University used this same metaphor during a talk on the TED stage. You can hear that talk on the TED Radio Hour Podcast. The talk discusses: facial recognition software that can connect an anonymous human face to an online name, and a Facebook account in about 3 seconds. ~ scary! Pay-to-Play for Small Business? No way! Ah, remember the good ol’ days when it didn’t matter whether you were a small or large business on Facebook? Back when content reach was limitless, the playing field was level, and bringing in new business was just a matter of using clever words, eye catching photos and fun contests? Well, unfortunately, those days are over, as Facebook, and other social media giants, have lured enough users into their “first one’s free (sucker)” tangled web, and returned us to the competitive “bloody ocean” where only those with mucho cashola get to reach potential customers through the new pay-to-play promotional posts. So what’s a small business to do? 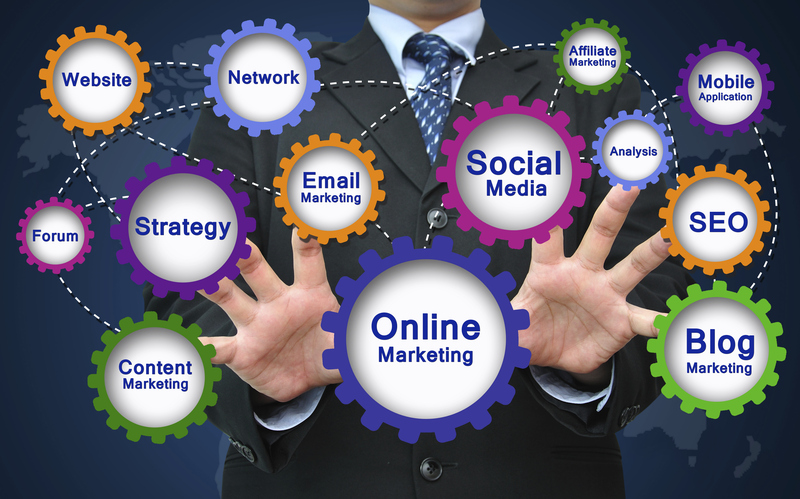 Certainly, there are other ways to reach potential customers without paying? Right? Right. There are always creative ways to get around these new pay-to-play formats. Here are a few. Sure you can pay for reach, or your current followers can reach for you. Sharable content is a valuable commodity on Facebook and there are certain approaches that work and others that don’t work. Unfortunately, one of the least shared types of posts are those directly promoting your business. Ouch! These types of posts are a turn off in most cases. And even if your current followers love the offer, they may just opt to give you like instead of a share as they don’t want to appear as they are advertising to their own followers. One thing that does work when it comes to sharing is informative and interesting content. Content that your followers would love to pass along, and along, and along. For example, say you work for a coffee company; most likely the majority of your followers have already used your product and liked it enough to follow you. Now you want to reach more potential customers. Posting a comment such as “Try our new dark roast ground coffee and get 10 % off your next purchase,” may get some likes among current followers, but most likely won’t get many shares. 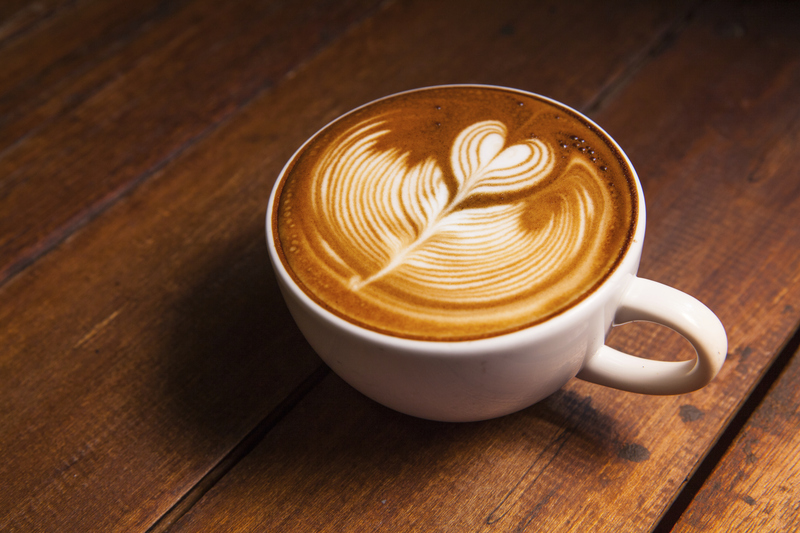 Now imagine posting the photo below with a fun fact, such as: A Harvard study showed that people who regularly drank coffee actually had a somewhat lower risk of death from cardiovascular disease than those who rarely drank coffee. Believe me, your coffee-loving followers will share this interesting info with their followers, and so on and so forth. Another type of post with usually a high share rate is one containing an infographic. An infographic brings together creative graphics and statistics to present sharable information in a fun way. For example, what goes great with a cup of coffee? How about a slice of pie? 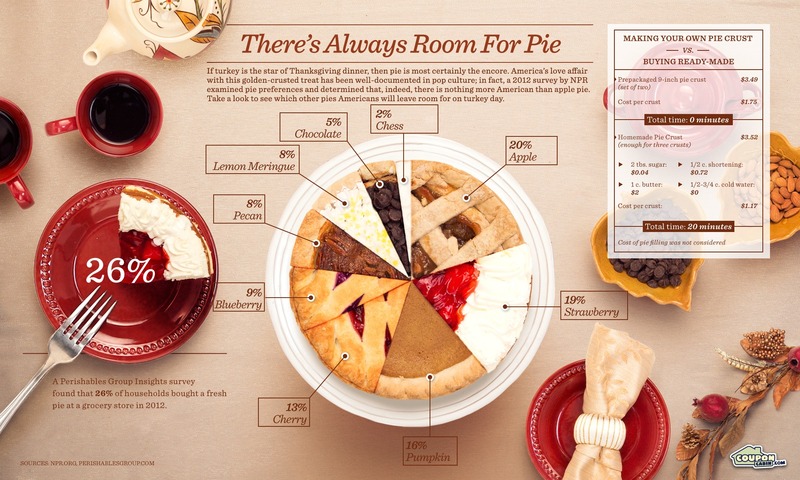 Here is an infographic from CouponCabin.com featuring the most popular types of pies at Thanksgiving. You can create an infographics, such as this one, pretty simple and reach more potential customers through sharing. There are some free programs such as www.piktochart.com and www.visualize.me you can use to create your infographic, or you can use programs such as Photoshop as well. And keep in mind, there is no shame in asking your audience to share your posts. You can also refer them to a Pinterest page for a retrospective of all the fun facts and infographics you have posted about your brand or service. Remember, post and post often! At least twice a day (10 a.m. and 3 p.m. they sayJ). Stay tuned for tips on how to avoid pay-to-play on Twitter as well. Until then, take care! Kevin McGuire is a Los Angeles-based freelance writer. He received a B.A. in journalism from Rowan University in New Jersey and is the Social Media Manager for AFAA (Aerobics and Fitness Association of America). He is also the Managing Editor of American Fitness magazine (www.americanfitness.squarespace.com) based in Sherman Oaks, CA. He often tweets the latest headlines in the world of social media @followmcg and expands into other topics such as celebrity profiles, the trials of everyday life and the forthcoming zombie apocalypse on his blog at www.kevinmcguirewriter.com. He can be reached at mcgurk1266@gmail.com.